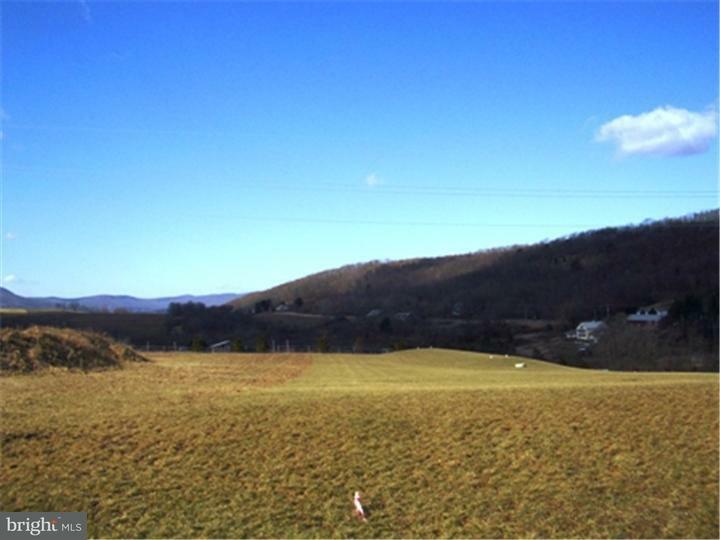 Lot 1 in Stony Run Estates - Picturesque setting in quaint town of Stony Run. Just 3 miles from I-78 for easy commute East or West. Open Lot ready to be built on. Sandmound Septic System, Deed Restrictions and Construction Restrictions apply. Home must have side entry garage and porch. No White Siding Allowed. Bring your Own Builder - Seller must approve home plan. This lot has driveway in place and a long standing retention basin that is for the most part a green bowl. Direction: I-78E to 737 North 3 miles to community on left. None Available is a subdivision within the city of Greenwich Twp, Pennsylvania. There are currently 9 Homes for Sale within None Available, with asking prices ranging from $39,990 to $495,000. The average list price per square foot of the available inventory in None Available is $2, which is above the Greenwich Twp average of $1. The Average Sales price of all sold real estate in this subdivision for the past year is $320,000. Recent comparable homes have been selling for 95.58% of their asking price. Waterfront homes represent 0.00% of the available None Available inventory. The total number of households in the zip code of None Available is 4,990, with an average household size for of 2.47 people. The total number of renter households within the zip code of 19530 is 1,792, which means that 64.09% of households in this zipcode are owner occupant households. 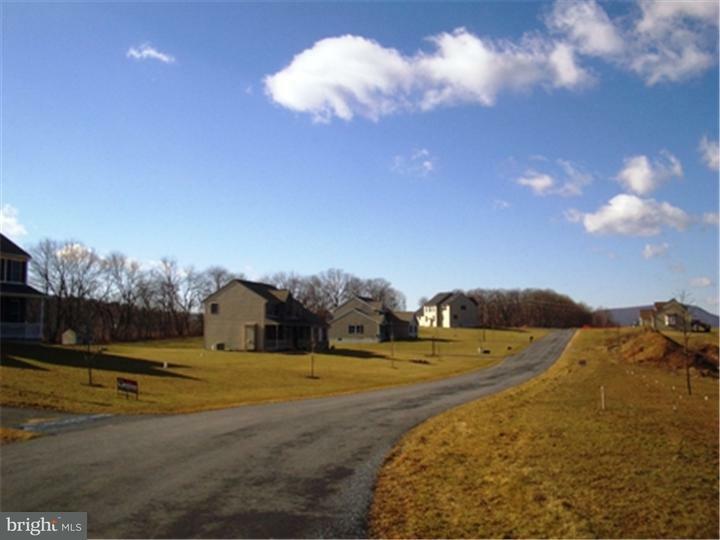 Lot 1 KRUMSVILLE ROAD , Greenwich Twp PA 19530 is a Land, with 0 bedrooms which is for sale, it has 111,078 sqft, 111,078 sized lot, and 0 parking. 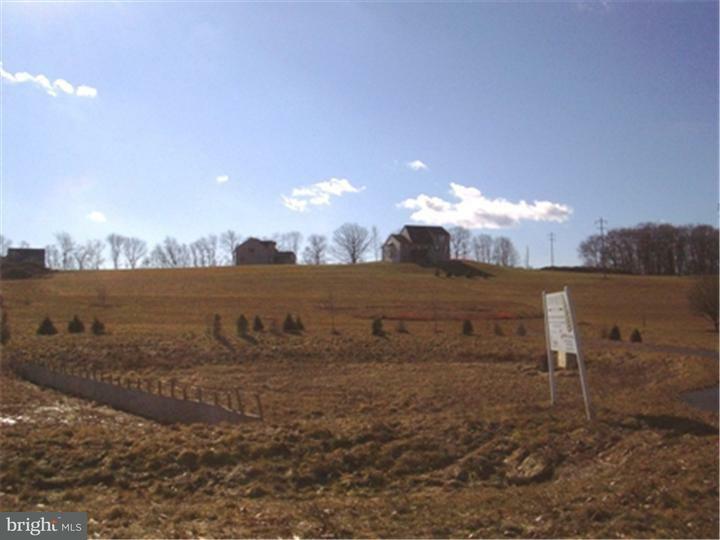 A comparable Land, has 0 bedrooms and 0 baths, it was built in and is located at Lot 2 KRUMSVILLE ROAD GREENWICH TWP PA 19530 and for sale by its owner at $ 49,500. This home is located in the city of GREENWICH TWP , in zip code 19530, this BERKS County Land, it is in the NONE AVAILABLE Subdivision, and HILL TOP ESTATES are nearby neighborhoods.